An offering for you today on this first Friday in Lent, from the daily reflections at Spiritual Ministries Institute in DFW. I invite you to enjoy their posts each day during this season. 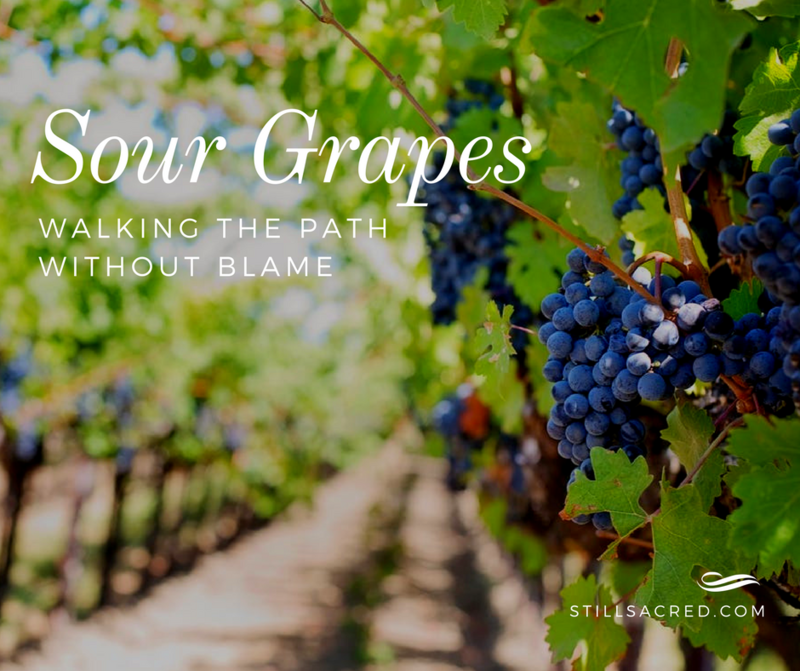 Today I am a guest blogger on the scripture passage, “The parents have eaten sour grapes, and the children’s teeth are set on edge” Ezekiel 18:1-4. Hiya, I am really glad I’ve found this information. Nowadays bloggers publish only about gossips and net and this is really irritating. A good site with interesting content, this is what I need. Thanks for keeping this site, I’ll be visiting it.